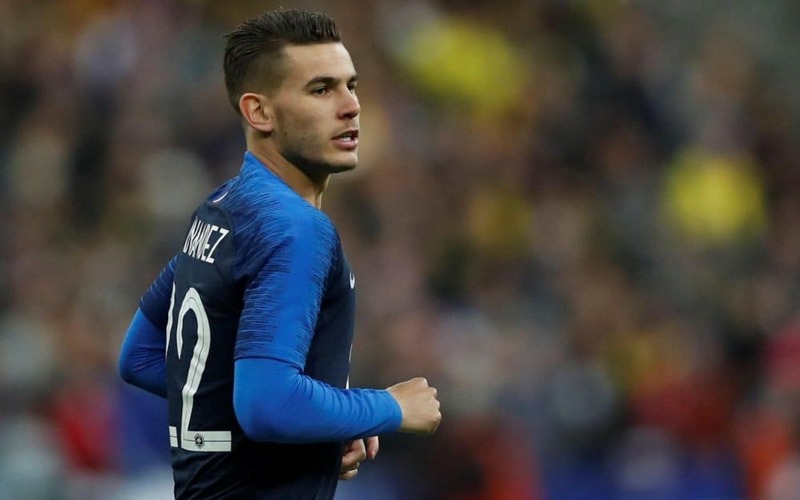 Bayern would have had to pay an extra €16m of taxation on the top of €80m if they decided to activate the release clause of Lucas Hernández in January. A total of €96m which made the operation too overpriced, according to El País. Sources from Spain report, that Atletico Madrid will never negotiate below the €80m release clause of the player. The agent of Lucas, Manuel Garcia Quilon, is determined to make the move to Bayern happen as he is promised a juicy commission of €8m.